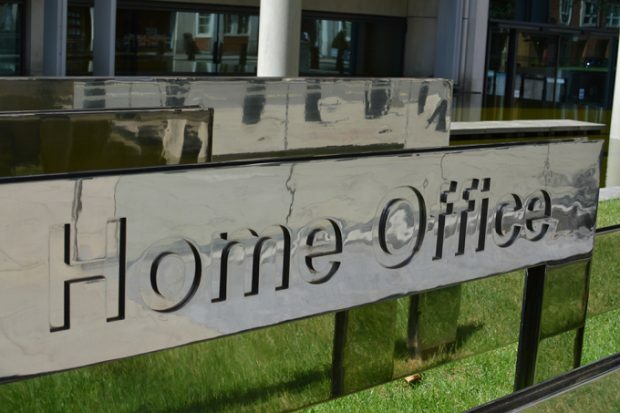 Today's Home Office related stories focus on a rise in the number of modern slavery cases, mosque security and a bail supercomplaint. The Government's counter-terrorism strategy, CONTEST, responds to all forms of terrorism - whatever ideology motivates the terrorist and whatever methodology they seek to use. This fact sheet explains the threat posed by right-wing terrorism and our response. 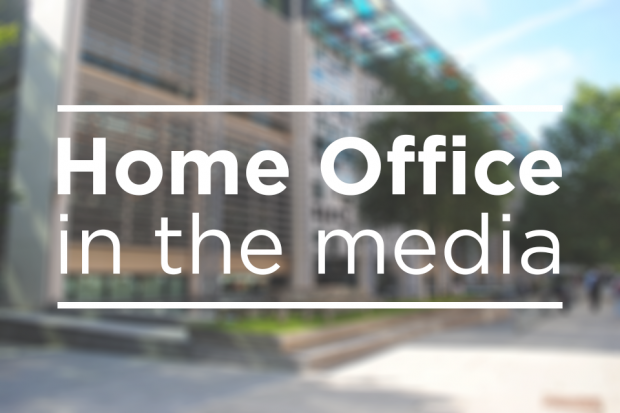 Today's Home Office stories include the stabbing in Stanwell which police are treating as terror-related, and a grooming victim's campaign for victims to be pardoned for crimes committed while they were being abused.